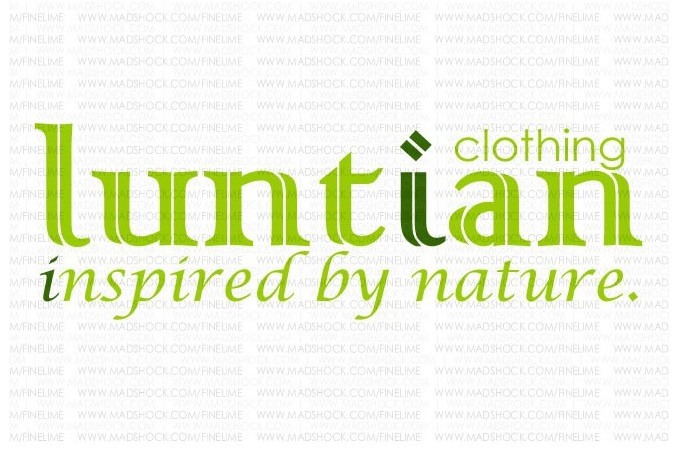 Luntian Clothing by Madshock was originally conceptualize on the last quarter of the year 2008. The design and the logo bearing the lime green color "Luntian" word and the moss green colored word "clothing" on the top of Luntian. It was inspired by Nature.